A different look captures the magic offered by uncontaminated landscapes, overlooking the blue of the Mediterranean sea and exalting the beauty of the sunlight. 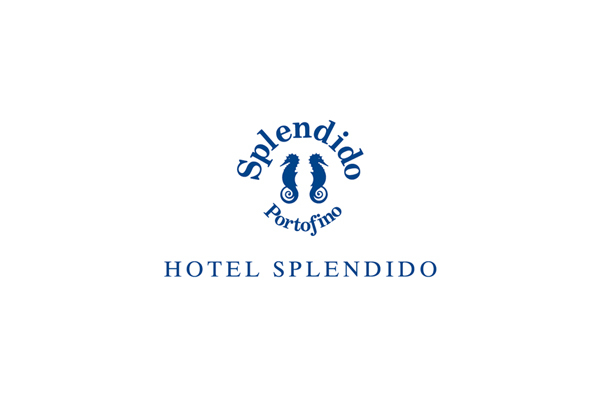 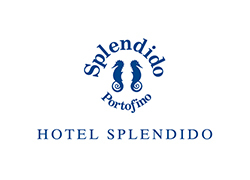 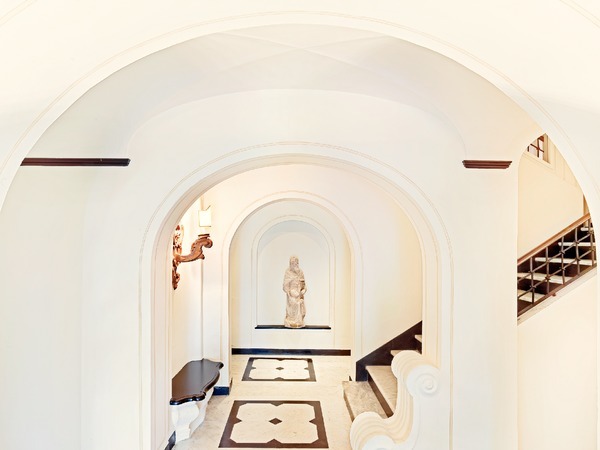 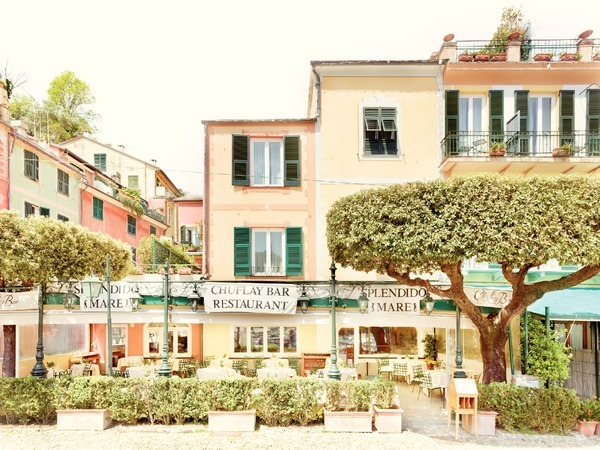 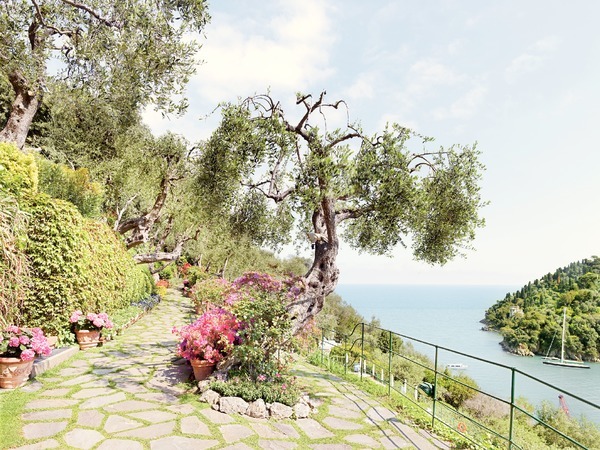 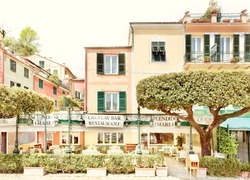 Hotel Splendido, on Monte di Portofino, and Splendido Mare, located instead in the village "piazzetta," are two of the most enchanting hotels in the five-star deluxe national and international circuit. 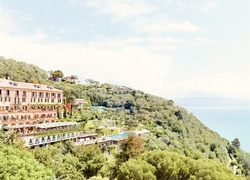 The former, and the larger of the two, offers its guests 69 rooms and suites, balconies and terraces, a wellness center with open-air treatments and massages in the gardens, an outdoor swimming pool with heating, a tennis court close to the hillside and the restaurant called La Terrazza, serving Italian cuisine and Ligurian specialties. 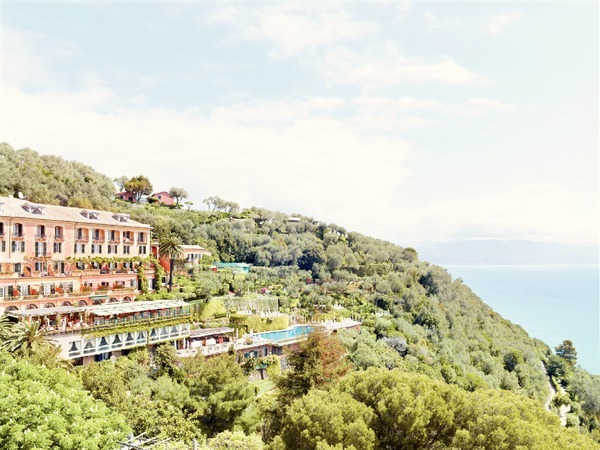 The latter hotel has 16 rooms and suites and features a restaurant—Chuflay—overlooking the port and serving the finest in Ligurian cuisine. 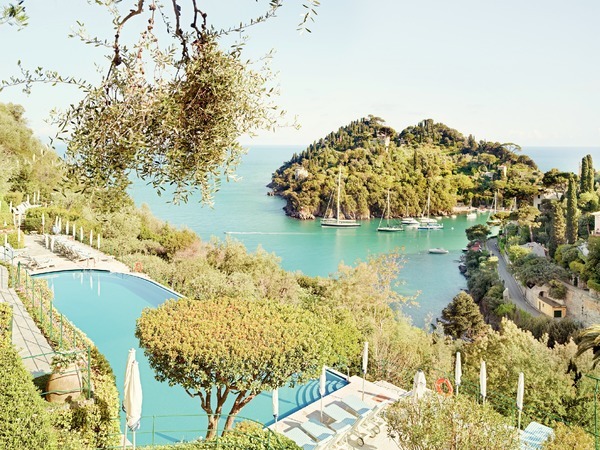 Originally a monastery, Hotel Splendido has walls covered in trompe l'oeils, black-and-white marble floors, antique mirrors and Persian carpets.